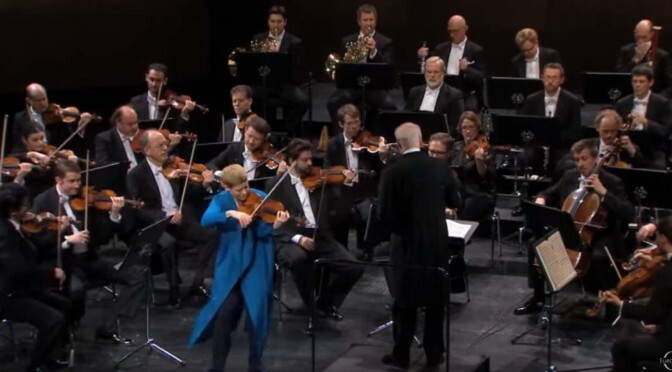 Accompanied by the The RTVE Symphony Orchestra (Orquesta Sinfónica de Radio Televisión Española), German classical violinist Arabella Steinbacher plays Ludwig van Beethoven’s Violin Concerto in D major, Op. 61. Conductor: Walter Weller. Recorded in Madrid on October 7, 2007.